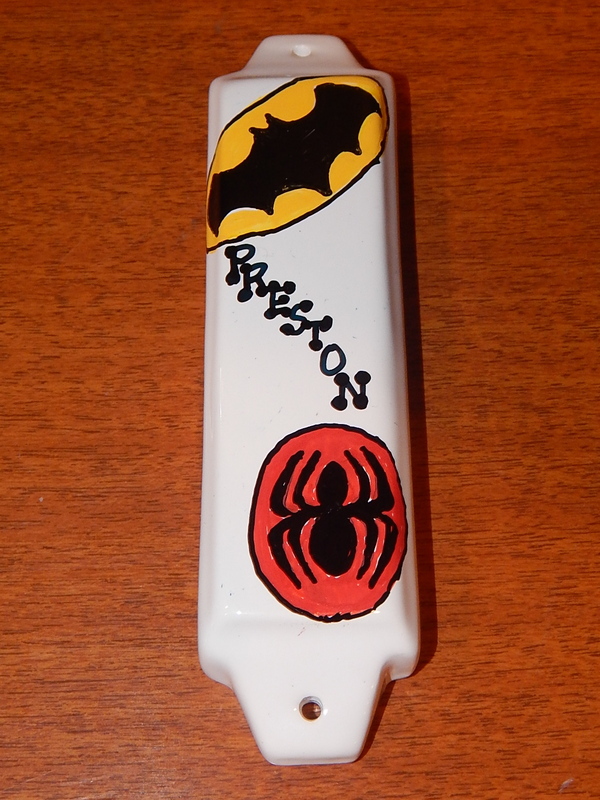 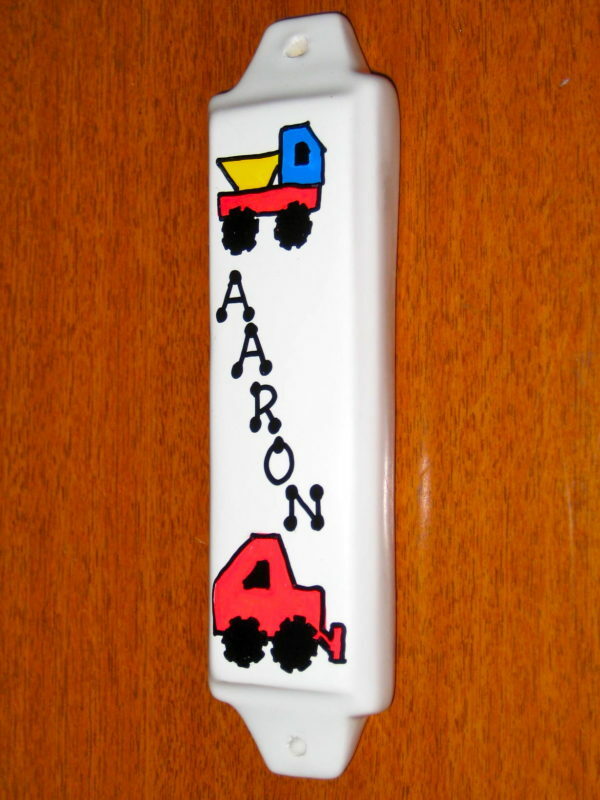 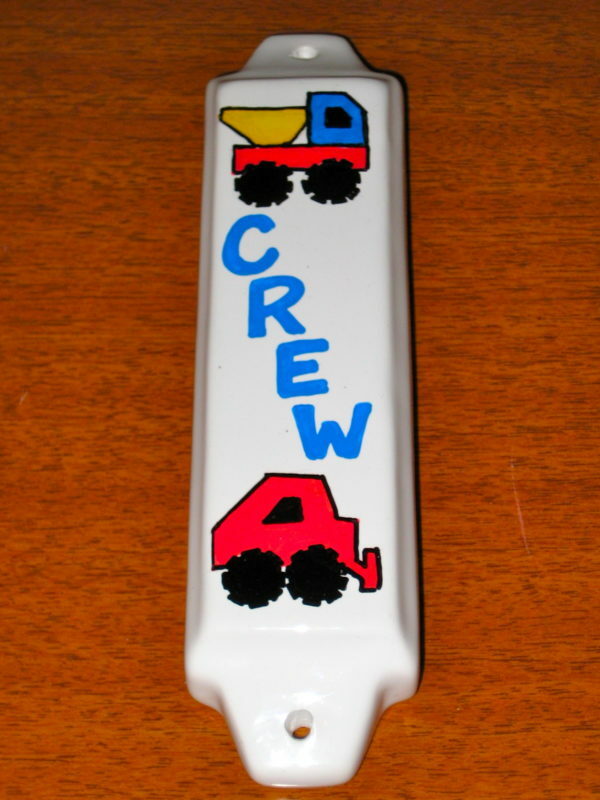 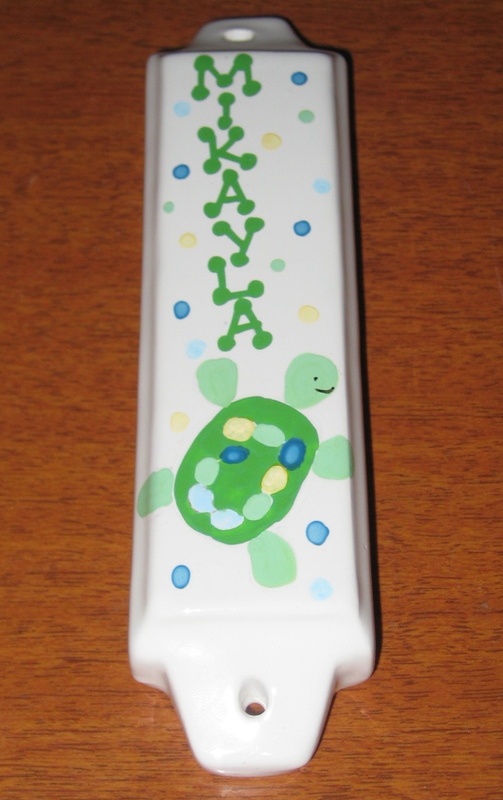 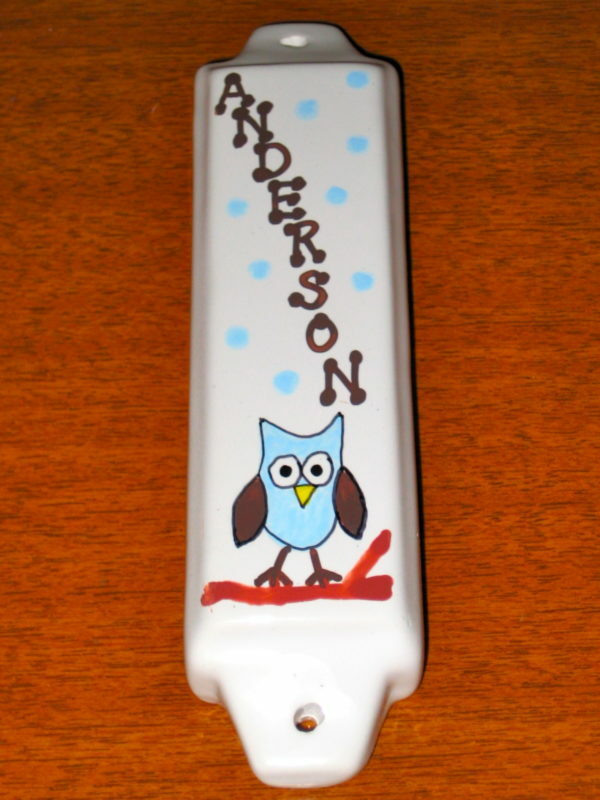 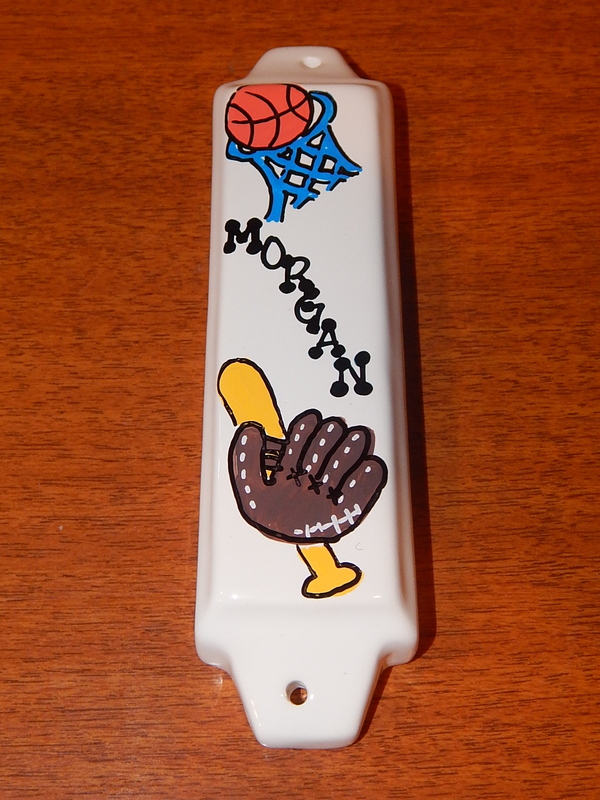 Personalized ceramic mezuzah is a perfect gift for a child’s room. 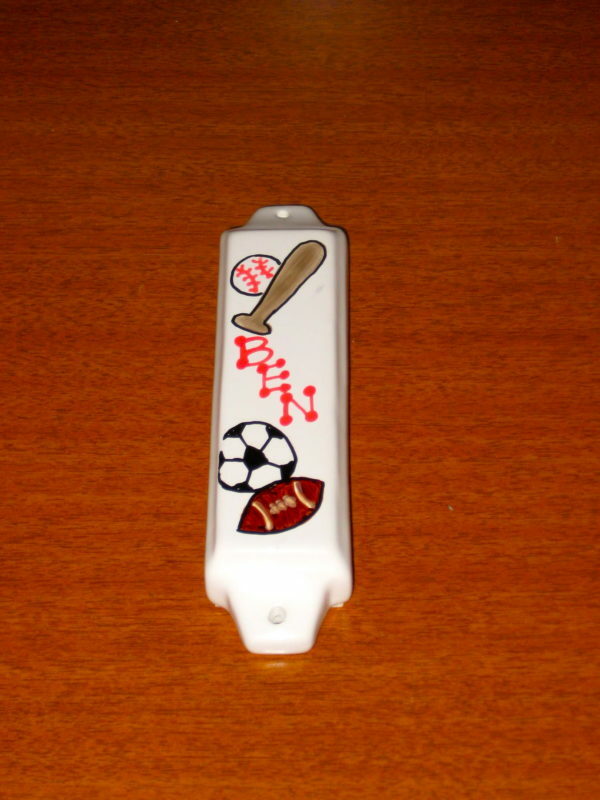 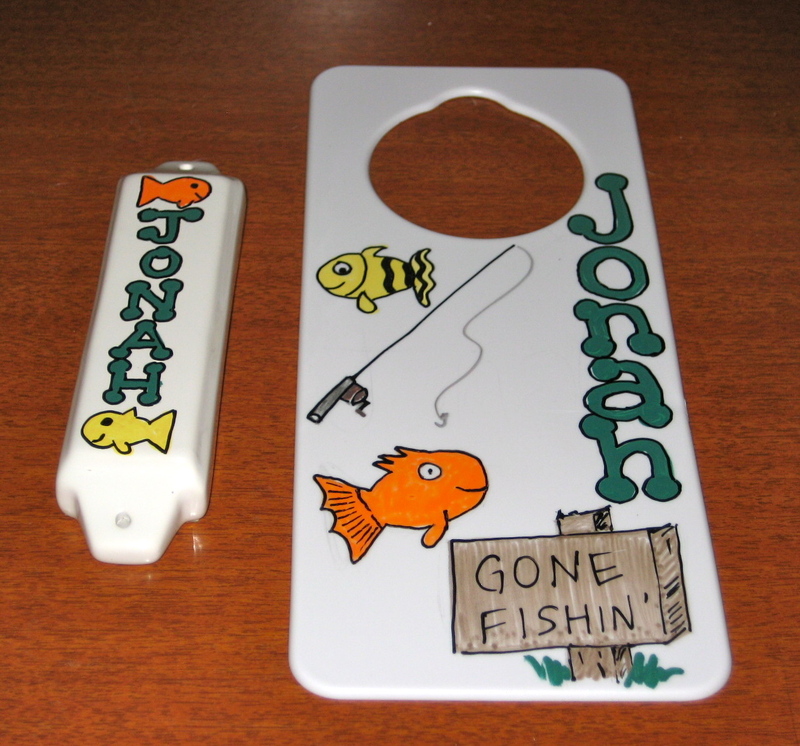 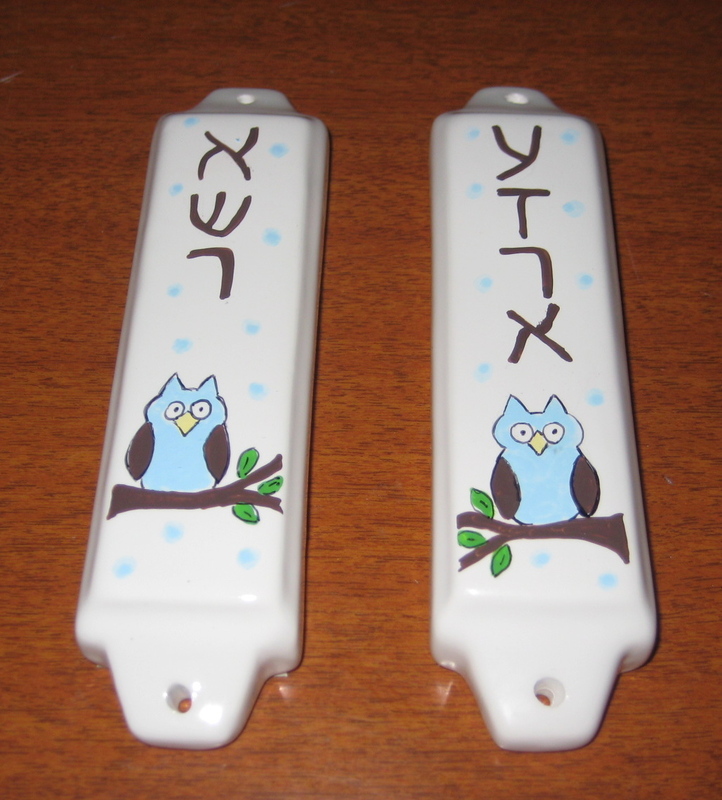 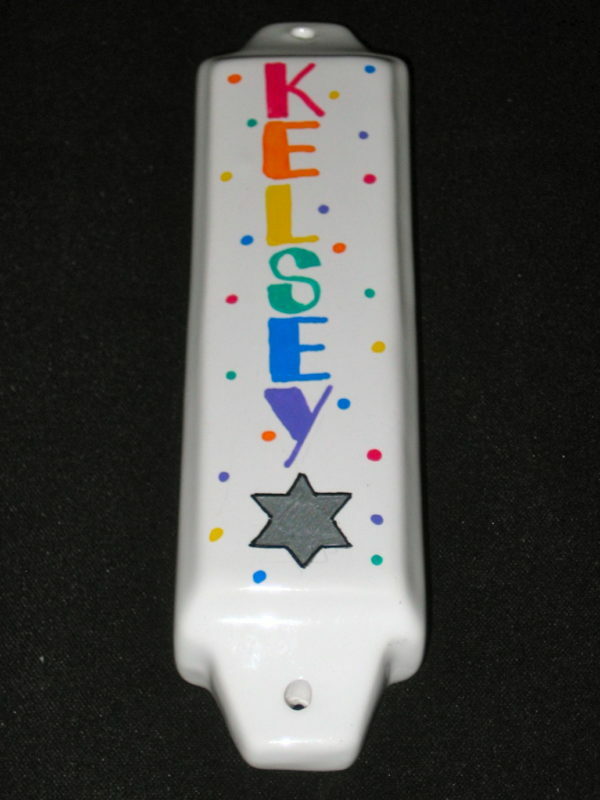 Each personalized mezuzah is hand painted with your choice of design from our many design ideas, and name. 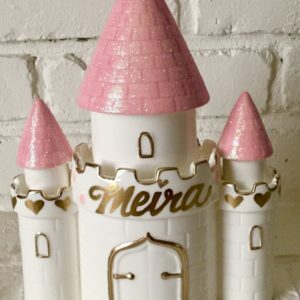 Parchment is not included with this gift.